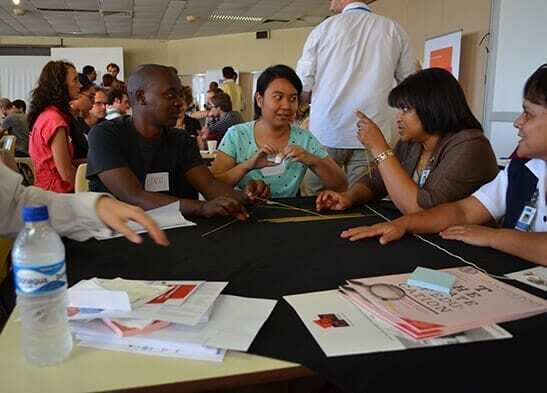 I recently returned from facilitating a Hacking Health hackathon in Cape Town, South Africa. The event took place January 24 and 25 at Groote Schuur Hospital, the site where a young University of Cape Town–educated surgeon named Dr. Christiaan Barnard completed the world’s first successful human heart transplant in December 1967. 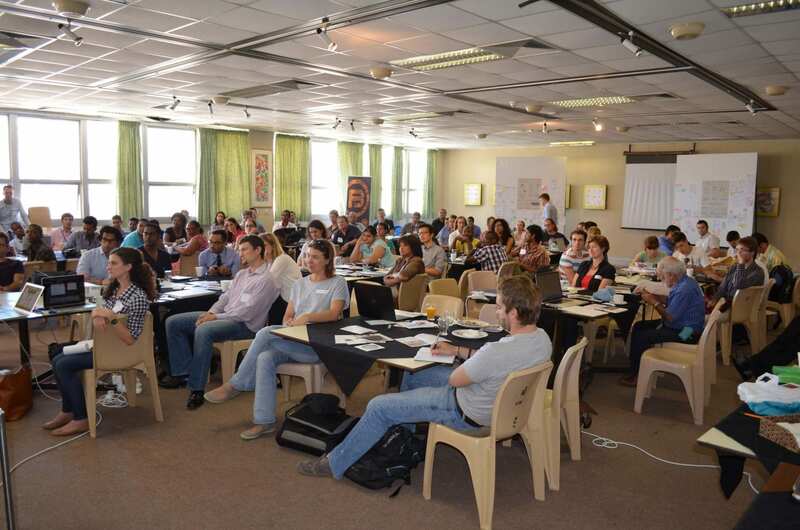 The hackathon, the first of its kind on the African continent, was organized by the new Inclusive Healthcare Innovation Initiative—a joint project of the University of Cape Town’s Bertha Centre for Social Innovation and Entrepreneurship and Faculty of Health Sciences led by Dr. Lindi van Niekerk and Dr. François Bonnici—in partnership with Hacking Health and Medic Mobile. Hacking Health Cape Town was unlike any other hackathon I have organized or attended. The energy, motivation and drive to make healthcare better was front and centre. Over 100 participants joined the two-day event, with 30 challenges proposed and 10 teams forming and creating working prototypes to demo to a panel of judges. 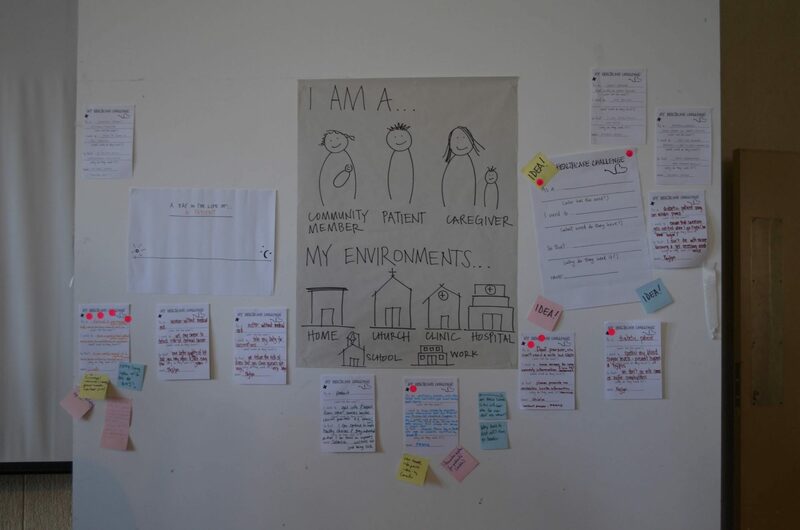 What was noticeably different was the lack of commercial motivation driving the proposed ideas and the empathy-driven design approach used to come up with solutions. All participants seemed to work toward a common goal: a more affordable, accessible and inclusive healthcare system for all citizens. The event began with participants sharing their challenges on the “Ideas Wall,” followed by pitches. Teams were formed and hacking commenced soon after. My co-facilitator, Dianna Kane, senior designer at Medic Mobile, led an empathy-driven design workshop. Being at the hospital allowed teams to go out, explore and interact with healthcare practitioners, as well as patients, in their quests to find solutions. It was amazing to see how creative some of the proposed solutions were. Smartphones are not yet common in South Africa, due mainly to their cost, but feature phones and dumbphones (basic phones with no advanced smartphone features such as large screens) are ubiquitous in South Africa. A number of teams developed solutions with functionalities that we see in smartphones, but that were tailored for feature-phone users. Using SMS-based technology platforms such as VUMI and Mezzanine made it possible to develop a diabetes management app (think Bant App for dumbphones), a patient-doctor feedback system and patient appointment reminder systems using feature phones. We also saw hardware-based solutions to better manage beds in health centres. 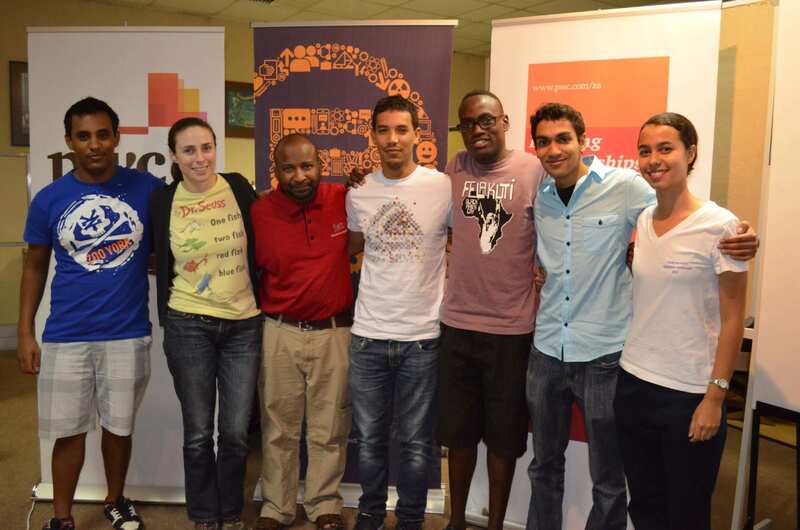 The winner of Hacking Health Cape Town was ECTracker, a team led by medical student Farah Jawitz. The team developed a way to eliminate bottlenecks in the flow of patients through the emergency room using a native android application and a web app. ECTracker was designed based on the shortcomings of the current processes and systems used at Groote Schuur Hospital. One week after the hackathon, the team was awarded first prize at the Inclusive Healthcare Innovation Summit, which brought together local and international healthcare leaders and innovators to discuss how to transform healthcare in South Africa. I can’t wait to see how this team and their solution evolve in the coming months. With an emerging startup community and social innovation initiatives, I’m already thinking of ways to find my way back to Cape Town!